As a Writer I do a lot of research. In my research, I sometimes discover interesting facts that don't have anything to do with my fiction, but I somehow have to share. Several years ago I took my son to Lake Erie to go swimming. While he was swimming in the lake, I pulled out the notebook that I always carried with me and began to write about my observations. I wrote about the wind and the water, and how it felt. 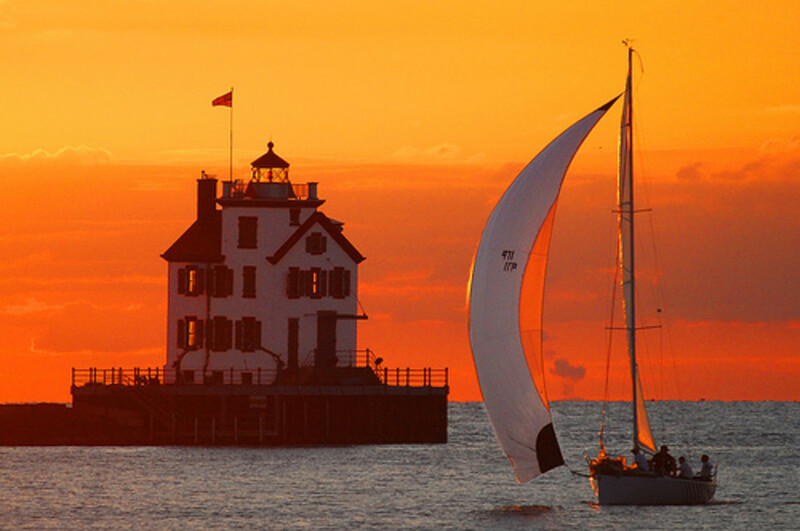 I suddenly began to imagine what it was like there on the southern shores of Lake Erie before the white man came. I imagined women dressed in buckskin, tending fires, and tanning hides. I imagined bronze skinned men coming in from the hunt. I imagined children running in and out of longhouses. I began wondering about the native Americans who lived on these shores. I decided to research, and what I uncovered was an interesting story. 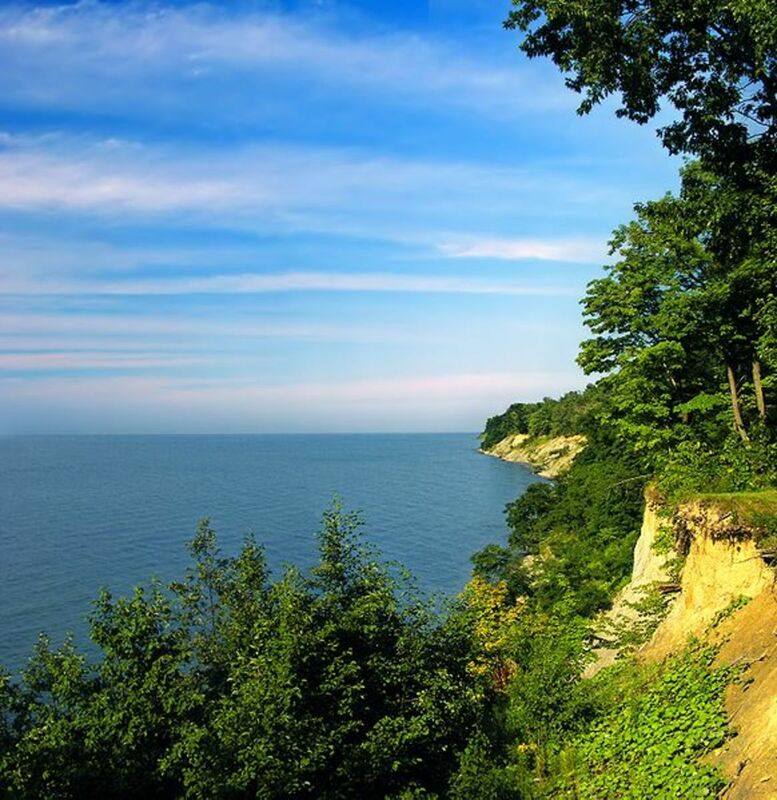 The Indian nation who lived on these shores until the early 1600's were called Eries,Cats, Eirgas, Eriehronon, Riguehronon, or Carantolian, and from this tribe Lake Erie got its name. I learned that there was another name this tribe was sometimes mistakenly called was Eriez, but that was because of a mistake made by a French cartographer who inscribed the drawing of the name of Lake Erie or “Lac des Fries” with the “s” going in the wrong direction. The Erie also were not the Kahkwa as was sometimes recorded. The tribe that the Seneca called Kahkwa was the Attiwaudron or Neutral nation. 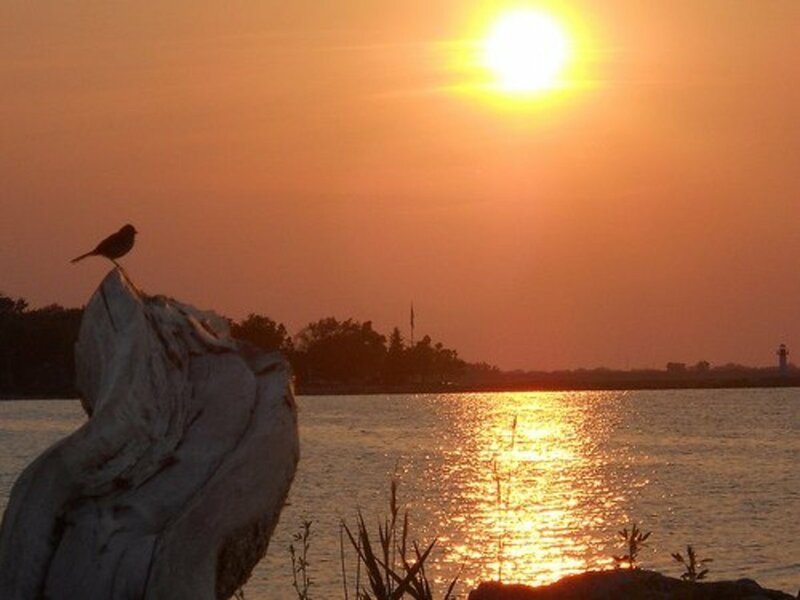 This tribe inhabited the north shore of Lake Erie in Canada. All that is known about the Erie comes to us from French or the Seneca. The French were the only European country in the region at the time,but they had virtually trade with the Erie, and did not attempt to occupy or possess this territory until after the Erie were no more. They never sent missionaries to the Eries, and not even the Jesuits didn’t set up missions with this nation. In the summer of 1615 Champlain's adventurous interpreter, Etienne Brule visited the Erie in the summer of 1615. Some speculation exists whether these people were called “the cat people” because there were a few cougars in the area or whether they were called that because the French mistook “raccoons” for cats. These ferocious warriors fought with poisoned arrows, and for a long time they terrorized the Iroquois. History can't tell us how many Erie lived in this region. Indian tradition doesn't even tell us if this tribe had any towns or permanent abiding places. We don't even know if they practiced agriculture in even the most limited way. We do know however, that their territory covered many thousands of acres even though the Erie were few in number. An one time, the Erie were part of the Iroquois confederacy. They were closely related to the Seneca nation who lived to the north and east. That's what makes it so hard for us in our culture to understand why one tribe so closely related to another tribe would be driven to genocide, as happened to the Eries at the hand of the Seneca. A study of the sociology of this culture is what it takes to understand the mindset of this Native American culture. The Iroquois strongly believed that anyone who did not follow certain ethics of the race are criminals and should be exterminated. This was mindset that lead to the annihilation of the Erie Indians. Every Indian nation or tribe is subdivided into several clans. These clans cannot separate themselves from other clans but rather they were mingled throughout the nation. It was an abomination if anyone married within their own clan, so every family contained members of at least two clans. Each clan bore a symbol of an animal such as Hawk, Wolf or tortoise, and contained an emblem of that figure which was called totem. This totem was often tattooed on the clansman's body, or painted the clansman's lodge entrance. Each child belonged to the clan, not of the father, but of the mother. In other words, descent, not of the totem alone, but of all rank, titles and possessions, was through the female. To violate this doctrine was the basis for the friction between the Iroquois and the dissenting nations of the same family. In 1653, according to Frenchman Father Le Moyne, he returned to Montreal with news that the Iroquois, with 1900 warriors, were on the warpath against the Eries. What exactly started this war between the Seneca and the Eries? It all began when the Erie had made a peace treaty with the Senecas. In the preceding year, the Erie had sent a deputation of thirty of their principal men to confirm it. 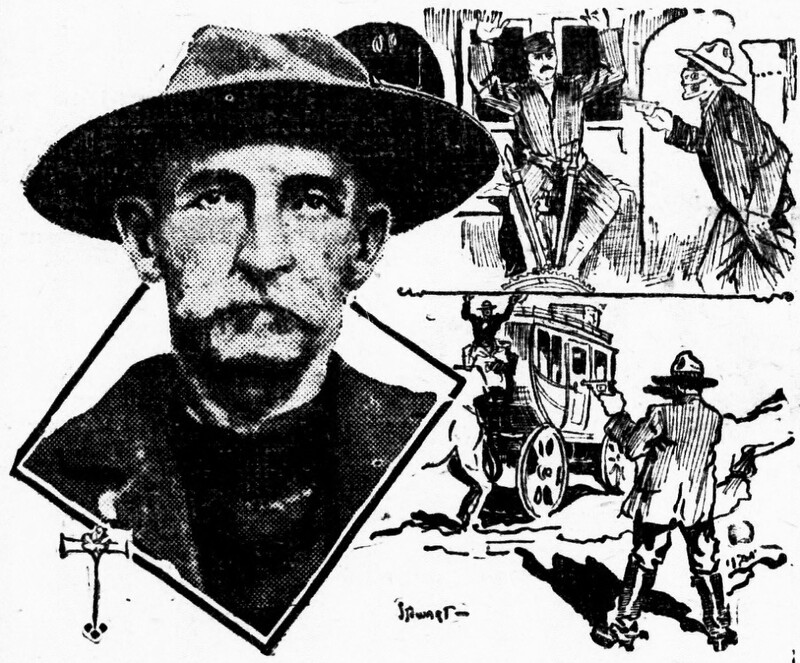 While they were in the great Seneca town, a Seneca man was killed in a quarrel with an Erie. The Seneca were angry and murdered every one of the thirty deputies. War broke out between the entire Iroquois nation and the Erie. The Eries captured a famous Onondaga chief and were going to burn him at the stake, when he convinced them to reconsider. They agreed to allow him to marry the sister of one of the murdered deputies. This way, he would take the place of her dead brother. The sister, by Indian law,had the right to chose to marry him or to let him burn. She wasn't present when the agreement was made, but no one thought she would not agree to the arrangement. They dressed him in ceremonial wedding attire and the community began celebrating his adoption. while the partying was going on, the sister came home. To the Erie chiefs' dismay, she rejected the marriage agreement, and vowed that she would only accept revenge upon murdered her brother, by insisting that the prisoner be burned at the stake. Though the chiefs tried to get her to change her mind, she stubbornly refused. They stripped Onondaga of his festal robes, bound him to the stake, and put him to death. His dying words were that the Erie nation was doomed. When the news spread that Onondaga was burned at the stake, the Iroquois Confederacy sang their war-songs took the warpath under their two war chiefs, and took off in their canoes on the lake to attack the Eries. As the Iroquois approached, the Eries fell back, and withdrew into the western forests gathering together until there was only one band. They fortified into forts and felled trees, and waited as the invaders approached. Estimates say that there were about 2000 Erie Warriors plus women and children. 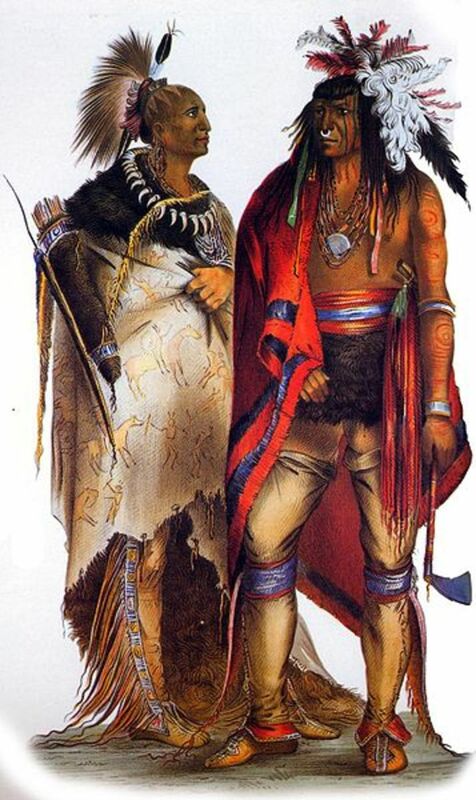 Dressed as Frenchmen, the two Iroquois chiefs approached the Erie fort, and told the Erie to surrender. One of the chiefs which had been baptized by Father Le Moyne, shouted to the Eries, that if they did not surrender soon, they would all be dead men, for the Master of Life was on the side of the Iroquois. The Eries shouted back, "Who is this master of your lives?" The Iroquois replied, "our hatchets and our right arms are the masters of ours." The Iroquois ran an assault, but showers of poisoned arrows killed and wounded many of them, and drove the rest to retreat. The Iroquois attacked again. This time they carried their bark canoes over their heads to protect them from the arrows. The Iroquois then used their canoes as ladders to scale the Erie fort. Few of the Eries were able to escape, and no prisoners were taken. It was a fight to the finish.By the time the conflict was over, the Erie as a nation no longer existed. Even for the victors it was no easy victory.the Iroquois spent two months in Erie so that they could bury their dead and tend to their wounded. The area now belonged to the Seneca of the Iroquois confederacy, but they refused to live there. 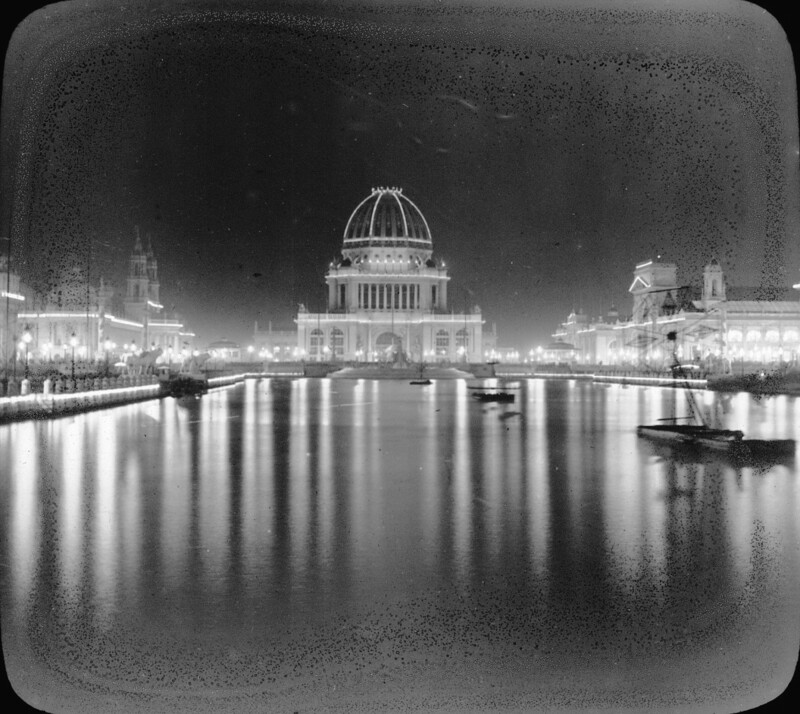 They very seldom even visited the land that once belonged to the Erie people. For almost 200 years, there were no permanent settlers made a foothold in the region. Native Americans hunted there but did not settle on the land once inhabited by the Erie. During the 1750s, French and English forts began to spring up in the area, but conflict between the two created what was known by the English as the French and Indian War. Forts in the area--Presque Isle, Fort La Bouef-- were fought for during bitter the conflict. By the end of the war, the English won the war, but decided they could no longer maintain forts in the area. The land returned to the wilds. After the War for American Independence, American settlers finally began to trickle into the area. Small settlements began to arise. The first European settler Colonel Seth Reed arrived in what would become the City of Erie from Geneva, New York in 1795. What ever happened to the Bay City rollers? B Millet, It's it funny how different sources say different things. My source was from the 1800s. I wonder where Allan W. Eckert got is research? As a descendant of the Erie people (as well as Huron/Neutral/Wenro) I feel the history about my ancestors not always is accurate and the French and Dutch wrote information that was largely exaggerated. The Kahkwa is the correct name for the "Erie". In the Wendat language Riiehronon means the people of the cat. There were also plenty of raccoon in the region and robes of their hides were common. There was a clan mother (as in most Iroquoian peoples) who decided many of the rules and how to live by them. As a whole people made consensus decisions and no one agreed then there wasn't a decision made. The very idea of the Constitution was based on the Haudenosaunee (Iroquois) League of Nations. Traditionally the Haudensosaunee were enemies of the Kahkwa and mainly it was based on the Hunting/Fishing Territory. It further worsened after the introduction of firearms by the Europeans. The Kakwa were not totally dispersed as many did hide in Ohio and Pennsylvania as well as Northwestern New York. Some eventually lived with Algonquian speaking Nations. Some were adopted in the Seneca Nation where many Seneca have Kahkwa ancestors. Also some went southeast into the Carolinas and Virginia and were called the Westo peoples. I am sure that many Indigenous peoples of the Carolinas have some Westo ancestors. I am quite familiar of some areas in Ohio where the Kakwa lived. There are bluffs with lots of fields and trees where they once lived. Longhouses were definitely in the region especially near the waterways are. I am not certain where Rique was, if I were to guess, I would guess that it was on Presque Isle which was where the first white fort in the area stood. Most forts stood on ground where Indians had cleared the land previously. I am in Erie. Where in Erie was Rique? Where did the battle take place? Burial grounds were found throughout the city but there does not seem to be a precise battle or village location. As a descendant (several generations back) of the Kakwa people (Nation of the Cat or in Wendat Eriehronon) my people were matrilineal all relations by the female side. Women did most of the decision making and men as well but the French wrote very negatively and most of the time made things up about most of the Native Americans (Wendat,Wenro,Attiwandaronk, Erie) to spread malicious lies. The Haudenosaunee (Iroquois) believed most of the lies and started to invade my ancestors territory. The Dutch gave the Haudenosaunee firearms and weapons which were used to fight my people. The French spread Catholicism and used that to weaken my ancestors beliefs which were based on nature and also spread diseases that my ancestors had no immunity to so many perished mainly from that. 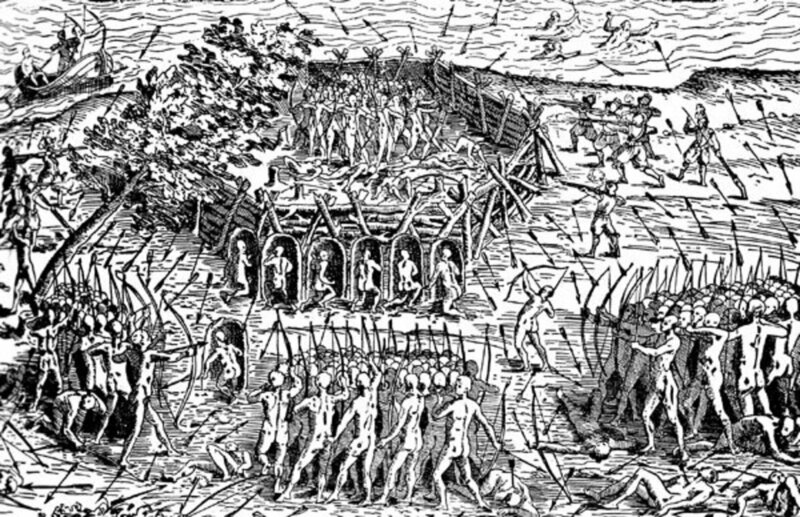 Yes there were many attacks from the Haudenosaunee but not as much as the French exaggerated to be. Mostly the Europeans spread the lies which lead the Haudenosaunee to attack. My ancestors lived in both wikiwam and ganonchia (house that are long) and had protective walls against attacks. Everyone was related somewhat (again the matrelineal side) and people were communal and helped each other. If one family lost their home people pitched in to build another. Gardening and raising plants for food was common as was fishing and hunting. People prayed for the spirit of the animal before hunting to ressure the animal that it is being used to sustain life. True, Ken, the Huron spoke a similar Iroquoian dialect. I'm not sure. It is rather difficult to know the exact location because we would have to have a correlate with the Iroquios location with the modern location. Does anyone know the location of this final battle where the Erie were wiped out? You good sir, have discovered the feeling of the wild. I agree, RTalloni. The more I learn about people, the more I realize that we each have to look at our own behavior before we look at the behavior of those around us. We are all human and therefore have a savage streak. Power certainly does corrupt and absolute power does corrupt absolutely. The Erie's history is a case in point that throughout the world tribal behaviors are often quite different than revisionists lead people to believe. A look at the truth of how people groups have lived and died is sobering stuff! What I find remarkable is that this was one incident that was not a result of white man's presence (one of the few noted in history). Thank you for your comment! I've got a lot of research under my belt from researching my historical novels that don't fit my plots, so I'm writing what I know. I'm planning to write 366 articles this year along with everything else that I'm doing. I'm going to be posting some here, and some other article sites. You'll be seeing a lot more of me, for sure. I don't know that I like the fact that Scrooge and funerals remind them of me. (LOL)I had better get my second novel out soon so that there are other ways to associate me with my books! Good one Cygnet. I've always been interested in this topic and never researched it. I learned a lot from your article.